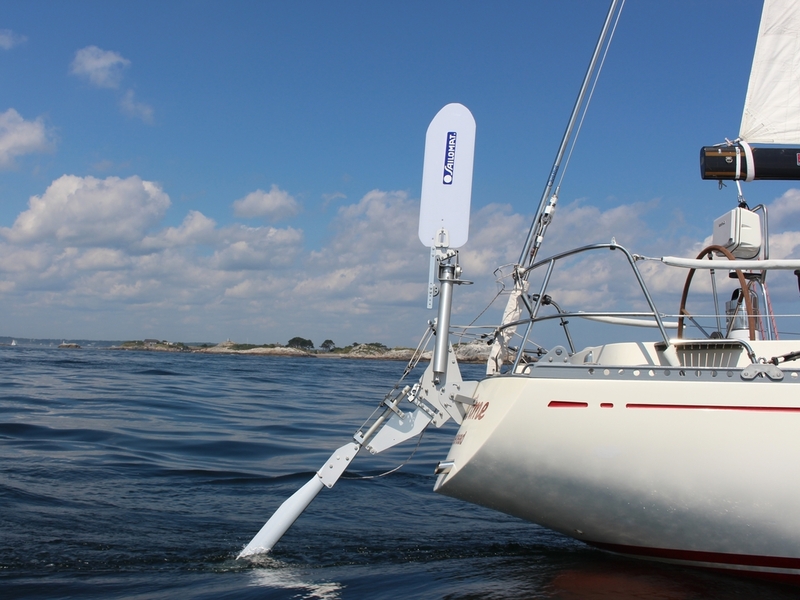 SAILOMAT is the world's leading professional design team and manufacturer specializing in state-of-the-art mechanical self-steering systems for all cruising sailboats. 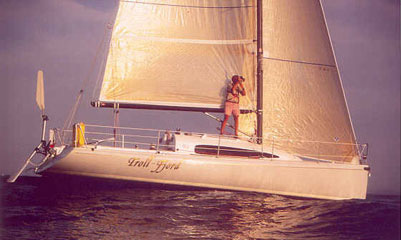 Universally acknowledged among world cruisers as the most advanced self-steering systems available – a SAILOMAT is a masterpiece of design and function. 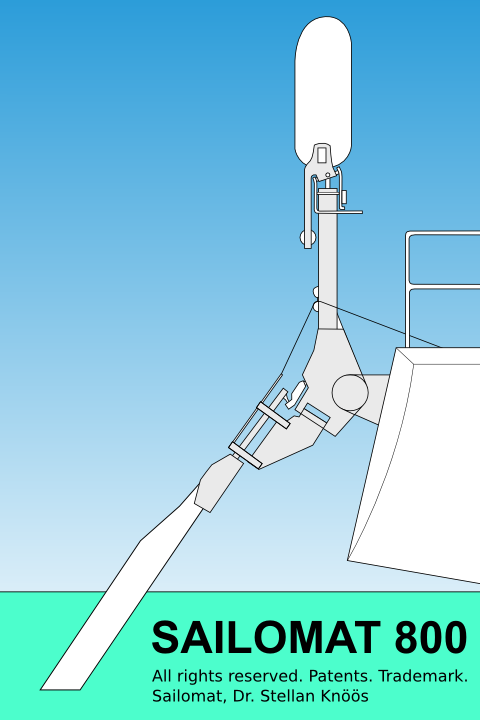 The very high strength, built-in simplicity, simple mounting, reliability, and long life make SAILOMAT Self-Steering the distinguished leader in its field. 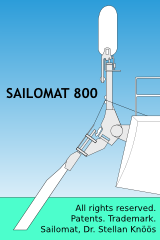 The most recent design is the SAILOMAT 800/760/700 series, based on 40 years of self-steering design experiences, practical testing and manufacturing under the group leadership of Dr. Stellan Knöös, both in Sweden and USA. 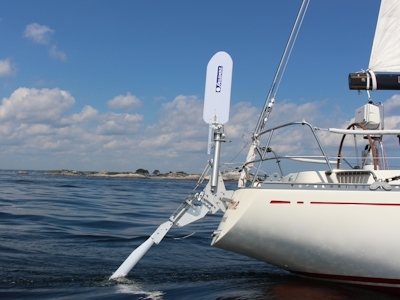 The state-of-the-art and innovative SAILOMAT 800 system represents the next generation in sailboat self-steering.